This wasn’t exactly a surprise, but Prime Minister Scott Morrison has now set a date for a political showdown that everyone in Australia has known was on the way. May 18th will be Election Day Down Under. 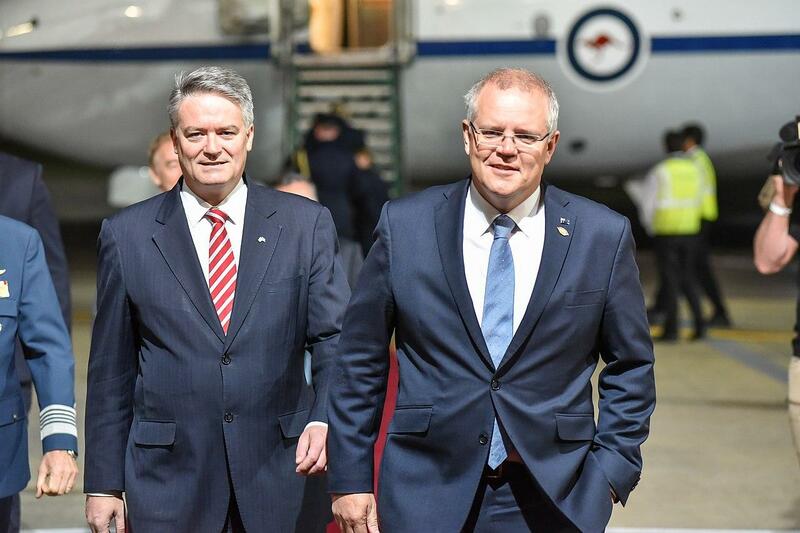 Morrison leads a right of center coalition government while the opposition Labor Party has been headed for the past five and a half years by Bill Shorten. The Labor Party has been leading in opinion polls for some time — although recent surveys point to a tightening race with one published this week by the Australian newspaper showing Labor leading 52% to 48%. A little over a week ago, the government released its budget forecasting Australia’s first surplus in a decade. The ruling coalition also made tax cuts part of the budget including those for all income categories of households. In its version of the budget, Labor is also proposing tax cuts aimed at middle and lower income residents. Labor is also proposing cash payments to lower costs for cancer patients while the coalition government’s package emphasizes infrastructure spending. Climate change is another area where the two sides differ on policy with Labor pushing for further reductions on emissions, and creating a national target for electric vehicles to make up half of new car sales by 2030. One area where elections are different than in the United States: voter turnout. If you’re a citizen of Australia and you don’t vote, you’re breaking the law.